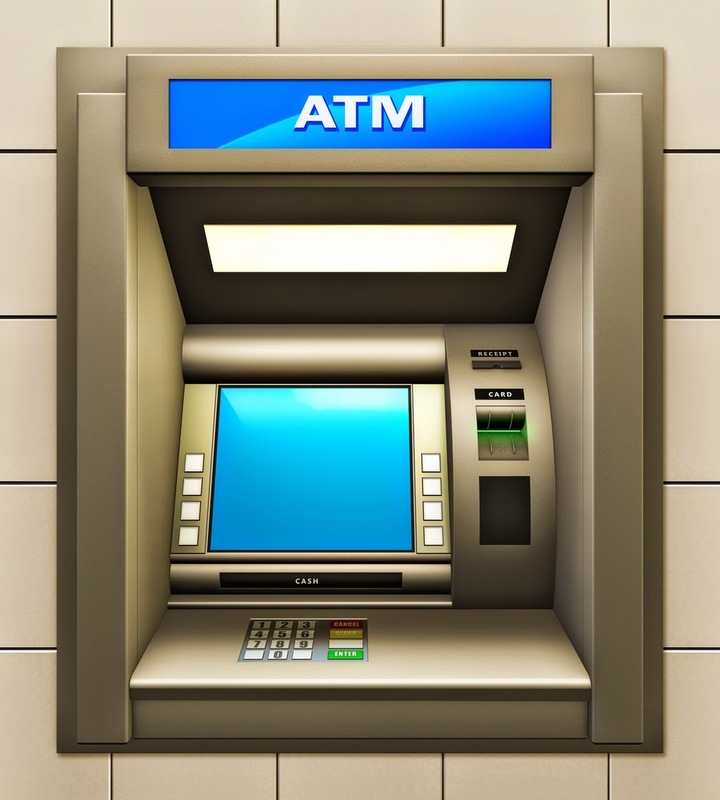 If you are in a metro and planning to withdraw cash from other banks' automated teller machines (ATMs), be careful. Savings bank account holders will, henceforth, enjoy only three free transactions at other ATMs, instead of five per month. The country's banking regulator, the Reserve Bank of India has just issued a note to this effect. This will apply for transactions done at ATMs located in six metro centres — Mumbai, Delhi, Chennai, Kolkata, Bangalore and Hyderabad, which are well-served in terms of payment infrastructure. RBI said banks are free to offer free transactions above this mandated limit but not many banks are likely to offer freebies as cost of maintaining small accounts has risen over the years. The new diktat will not apply to customers having no-frills or basic savings bank ( BSBDA) type of accounts as well as for those situated outside these six metro centres. The objective of this direction, RBI said, is to "move away from micro management of business decision of banks while protecting the interests of the weaker sections of the society". RBI said it has taken into account the associated costs of infrastructure to banks and the economy more generally before coming up with the new direction. The central bank has also advised banks to provide their own savings bank account holders with at least five free transactions per month at their own ATMs. Beyond this, banks may decide to levy transaction charges but that should not exceedRs 20 plus taxes per transaction. The number of ATMs has increased to over 1.6 lakh across the country at the end-March 2014 from a little over 27,000 seven years back. The point-of-sale (POS) infrastructure has increased from 3.2 lakh to 10.65 lakh terminals during the same period. The development of other payment mechanisms and related infrastructure is more visible in metropolitan areas. Reserve Bank of India told banks to keep customers aware of the changes in the rules to improve customer satisfaction quotient.